Aer Lingus ambassador Johnny Sexton was at Dublin Airport today encouraging Ireland fans to bring #HomeAdvantage to Soldier Field in Chicago when Ireland take on the All Blacks on November 5th. Chicago is one of ten North American destinations that you can fly to direct from Ireland with Aer Lingus. 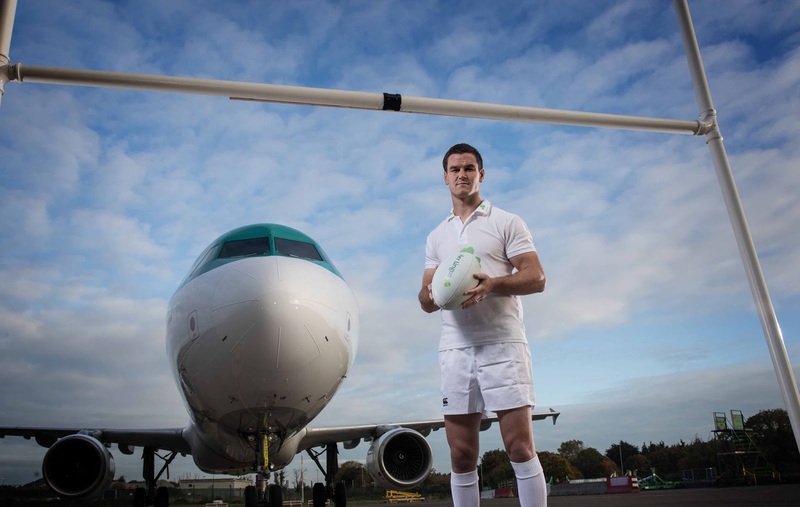 Whether at home or abroad, Irish fans are renowned for creating an electric atmosphere with their passionate support. 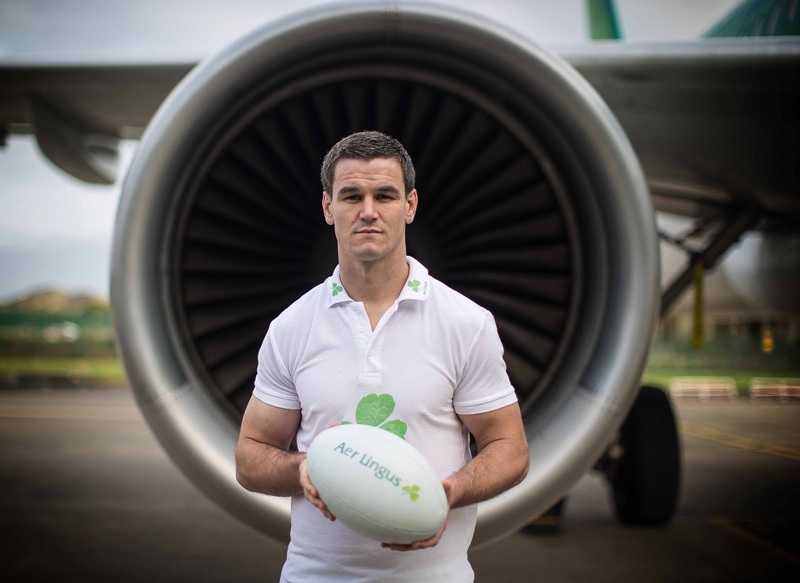 Aer Lingus, the official airline of the Irish rugby team, will be helping bring the magic of #HomeAdvantage to Chicago’s Soldier Field giving Ireland every advantage as they look to beat New Zealand for the first time in history.